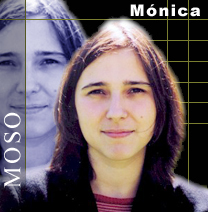 The meeting in Bilbao was spearheaded by Monica Moso, the director of Cluster Cono cimiento. Monica is a powerhouse. I am very impressed by her ability to set a target and putting things together to achieve her goals. It will be very good to continue working with the Basque region. One of the speakers at the seminar, Spanish innovation & communication strategist and blogger Dioni Nestral, summarized the seminar here (in spanish) (Google translation into english here - translation algorithms are becoming very good). He is a good thinker and commentator. One can sense a lot of optimism in Bilbao, the capital of the Basque region. Twenty years ago, they had a major economic crisis, and until ten years ago, the river running through the city was dominated by run-down shipyards. Then the Guggenheim museum was built, a fabulous piece of architecture, which set a new tone for the city. In just a few years Bilbao has been transformed into a major architectural attraction, it is very beautiful, and for those who like eating good food, it is a must-visit. Aesthetics are important basics in human life, hopefully the economists will find good ways of including it in competitiveness, if it is not already implicitly there, controlling other measurable factors. The Basque government has now decided to address innovation. They are naming2008 the "year of innovation" and will be setting up a new innovation agency, which will be reporting directly to the Basque president. It is a good idea to put innovation issues above the ministries, something that very few countries dare to do. Mostly, innovation is assigned to the ministry of industry. The issues is very much the same as for innovation journalism in the traditional newsroom, where innovation often is seen as a topic within "tech" or "business". The Basque government is on the right track. They Basque region is actually doing pretty well already. They are ranked 55 out of 203 regions in innovation performance by the 2006 European innovation scoreboard. Here is the video recording of Doug Engelbart's keynote at the Fourth Conference on Innovation Journalism. The title of the talk is "Augmenting the collective IQ of societies." Doug Engelbart is known as the father of the concept of the personal computer, and inventor of the computer mouse. He is a proponent of the development and use of computers and networks to build collective intelligence that can solve the world's problems. 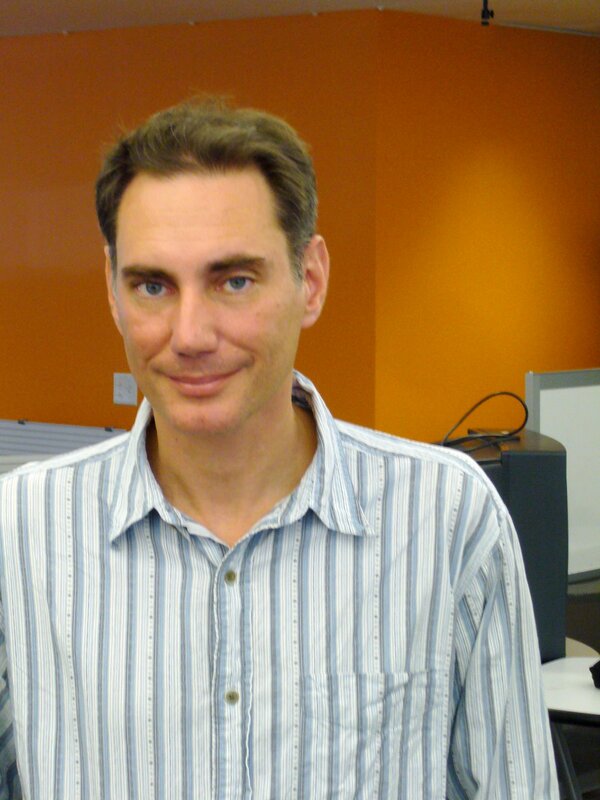 The introduction of Doug is made by John Markoff, legendary Silicon Valley journalist. Doug's vision fits well together with the concept of innovation journalism. Doug addresses this in his talk, noting that innovation journalism can be the "perceptory system" of the collective intelligence. 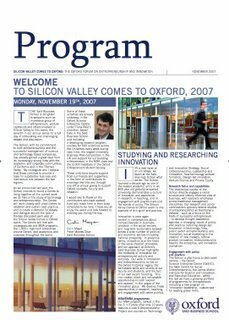 Innovation journalism was featured on Nov 19 at the yearly "Silicon Valley Comes to Oxford" event at the Saïd Business School, Oxford University. Thanks to Marc Ventresca and Fiona Reid of the Entrepreneurship and Science program at Saïd, I was one of the invited speakers this year to speak at the SVCO. I am very much looking forward to continued collaboration with them. Present on the Injo-panel was also Turo Uskali from the University of Jyväskylä, another core member of the Injo initiative, presently a visiting scholar with Marc and Fiona, and the ur-innovation journalist Mike Malone, who is the father of "Silicon Valley Comes to Oxford", running on its seventh year. Up to eighteen Swedish innovation journalism fellows will be participating in the program at Stanford in the coming three years. VINNOVA, the Swedish National Agency for Innovation Systems - the incubator/seed investor of the innovation journalism initiative - will be funding the innovation journalism program with 12 million Swedish crowns, or about $1.8 million. . The Swedish innovation journalism initiative went this year from pilot stage to a permanent initiative. The Swedish program has been expanded, and divided into two parts, an International part and a Swedish part. The International part includes the engagement in the Innovation Journalism Program at Stanford, international collaboration, and developing the concept of journalism. The director is David Nordfors (yes, that's me) at Stanford. The Swedish program nominates Swedish fellows to the Innovation Journalism Program at Stanford and is in charge of activities within Sweden. The director is Jan Sandred at VINNOVA. 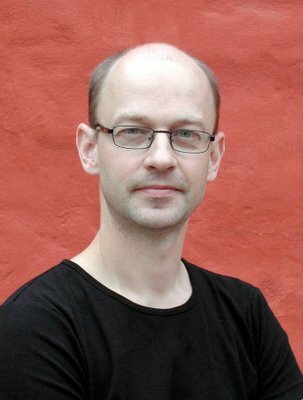 Jan is an experienced news media professional, he is the founder of Biotech Sweden and other publications. He was an Innovation Journalism Fellow in the first round of the program in 2004. These parts form together the Swedish Innovation journalism initiative. Jan and I are working closely together. The Swedish program has hosted 23 Swedish innovation journalism fellows since 2004, and is beginning to show a good footprint in Swedish journalism circles. The call for candidates to the Swedish Innovation Journalism Fellowships 2007 is still open - it closes on Nov 22. Go here if you are interested in being a Swedish Injo Fellow. There is a blog post about the call here. Looking forward to the coming years! Here is a scanned copy of the amendment of the Pakistan broadcasting ordinance introducing severe restrictions in what may be broadcast on electronic media (mainly TV and radio). The standard wording in the introduction of the ordinance looks very odd in context - "The president is pleased to make and promulgate the following Ordinance". Hopefully, Pakistan will increase the freedom for journalists soon.